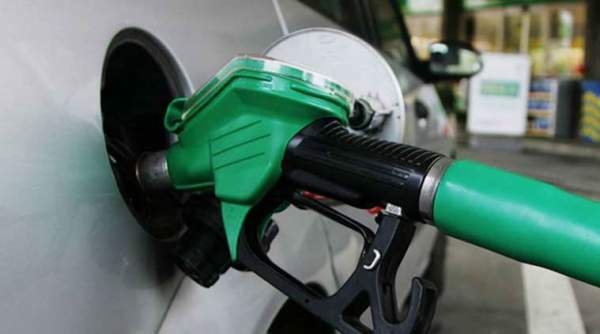 The petrol price and diesel price have been hiked by 42 paise and Rs 1.03 per litre respectively on Saturday. The new rates will be applicable effective from midnight today (the night of 15th-16th January 2017). Earlier, the prices were increased on 2nd January of this year only. At that time, the prices were hiked b Rs. 1.29 per litre for petrol and 97 paisa for diesel. With this increase, it has become the second time when the diesel and petrol prices have been hiked within last 15 days. Major petroleum companies of India like Indian Oil Corporation (IOC), Hindustan Petroleum Corporation (HPCL), and Bharat Petroleum Corp (BPCL) do the work of revising rates on every 1st and 16th of every month. The revision of price is based on average international price in the previous fortnight. Effectively the revised (new) price for Petrol in Delhi is Rs 71.02/litre, the price of diesel will now be Rs 58.85/litre. IOCL said in a statement that fuel pricing depends upon the movement of prices in the international oil market and INR-USD exchange rate. Thus, the movements in both the markets will be continued to be monitored closely. The movement reflects in future price changes. The price of Indian basket of crude was $53.95/bbl on January 13, $0.46/bbl lower than the price on January 2. However, the rupee depreciated by Rs. 0.42 against the dollar from December 30, 2016 to Rs. 68.14 on January 13, 2017. What are your views on this action of the companies? Stay tuned for more news!